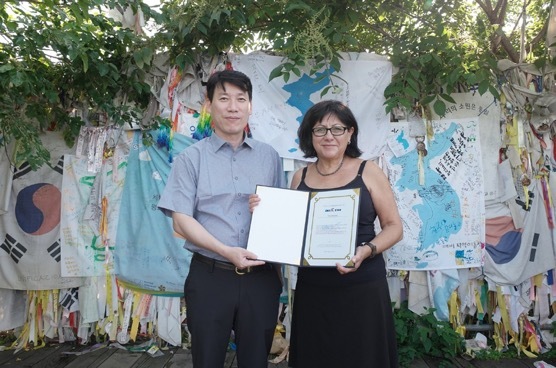 The One K Global Campaign is utilizing popular music and culture, engaging Korean and foreign artists such as Tish Honojosa from Mexico, in bringing awareness to the movement for peaceful Korean reunification and drawing wide international support. 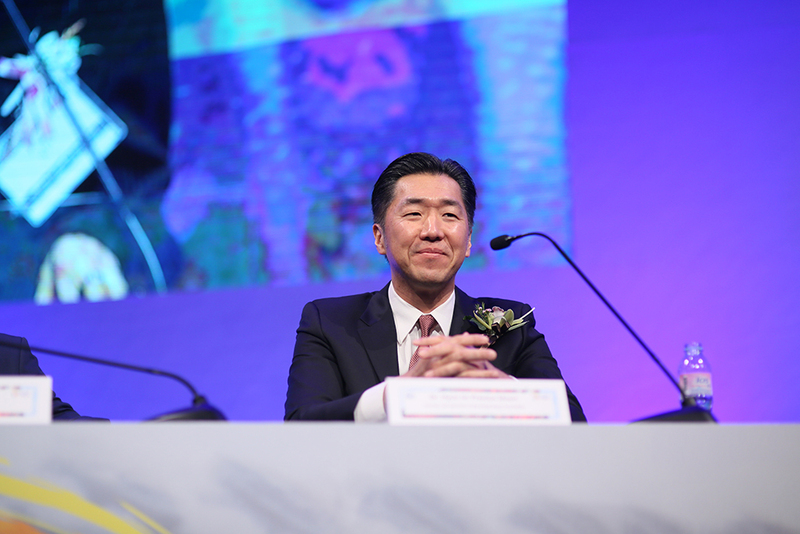 The campaign is rekindling hope in the hearts of Koreans in the North, South and abroad for a reunified homeland that spreads peace and prosperity to the world. 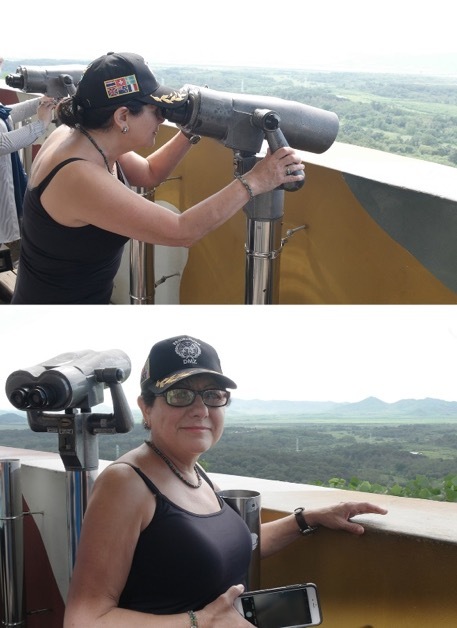 The following story about Tish Honojosa, a Mexican immigrant to America, illustrates the Korean Dream as a dream for all people from every background. A gentle, sweet melody evoked feelings of sorrow as Korean reunification activists gathered at the demilitarized zone (DMZ), the infamous border separating North and South Korea, at the end of the summer in 2018. 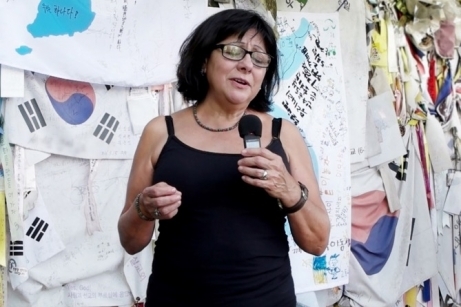 As Tish Honojosa, a Mexican American singer-songwriter, sang Donde Voy, a song depicting the lives and sorrows of Mexican immigrants, the gathering contemplated the tragic division of the Korean peninsula and the harsh reality of life in the North. Ms. Honojosa has led an inspirational, borderless music career that blends Mexican folk and American country and pop genres. Her unique blend of styles has far-reaching appeal which led to a performance at the White House at the invitation of former President Bill Clinton. 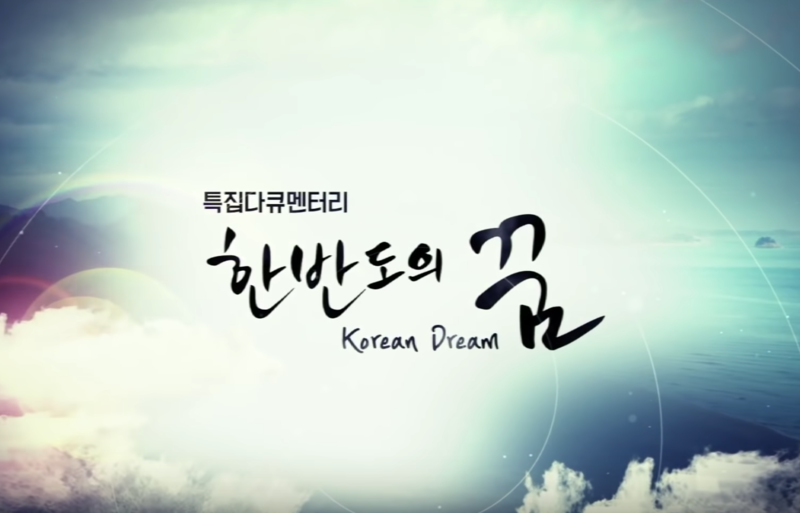 The One K Global Campaign is utilizing popular music and culture and engaging Korean and foreign artists such as Ms. Honojosa in bringing awareness to a wider population and in drawing international support; it is rekindling hope in the hearts of Koreans in the North, South and abroad of a reunified homeland that spreads peace and prosperity to the world.